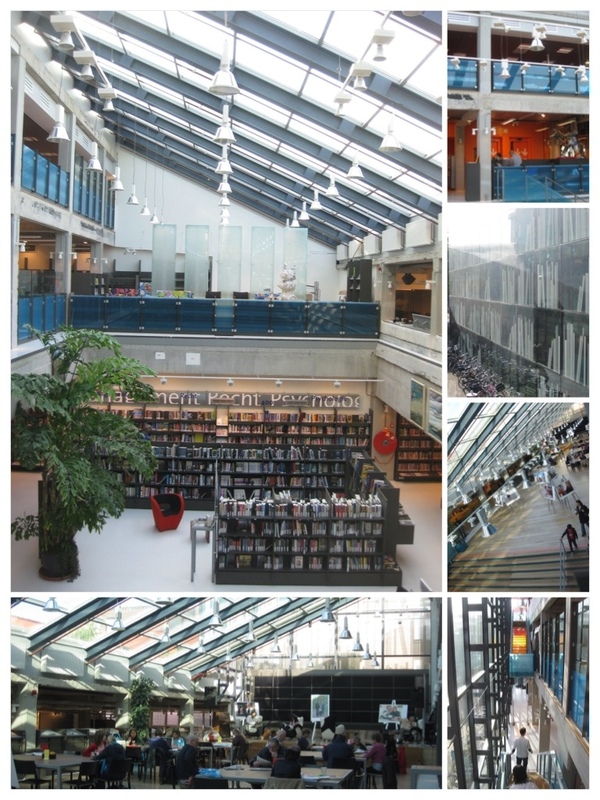 The SCIL Study Tour thought about libraries, their role and providing a place for connection. What if a library had a large book collection and significant spaces for people? 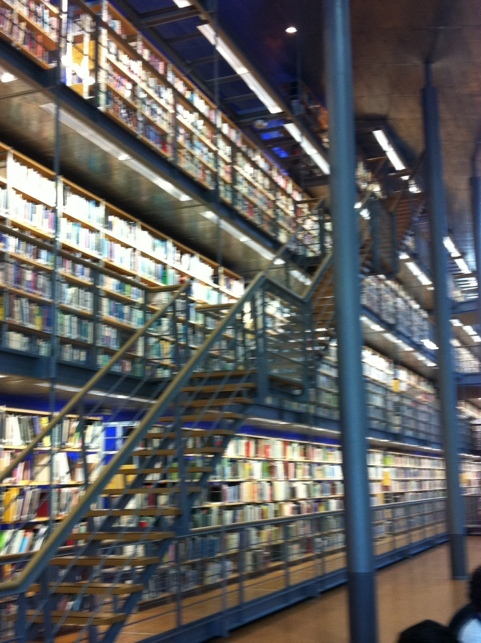 The both/and library at TU Delft. 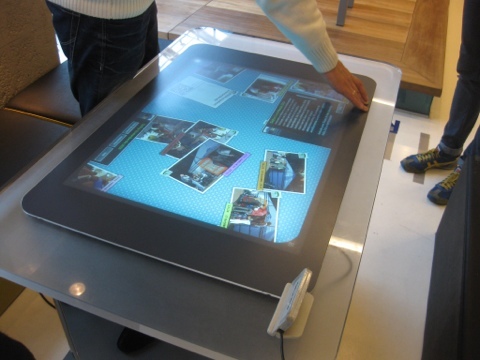 The TU Delft Library Learning Centre has generosity of space. The wall of books are visually front and centre as you walk into the space, yet the volume of books on three levels doesn’t compromise space and work areas. What if a library was first and foremost about what their community needs? 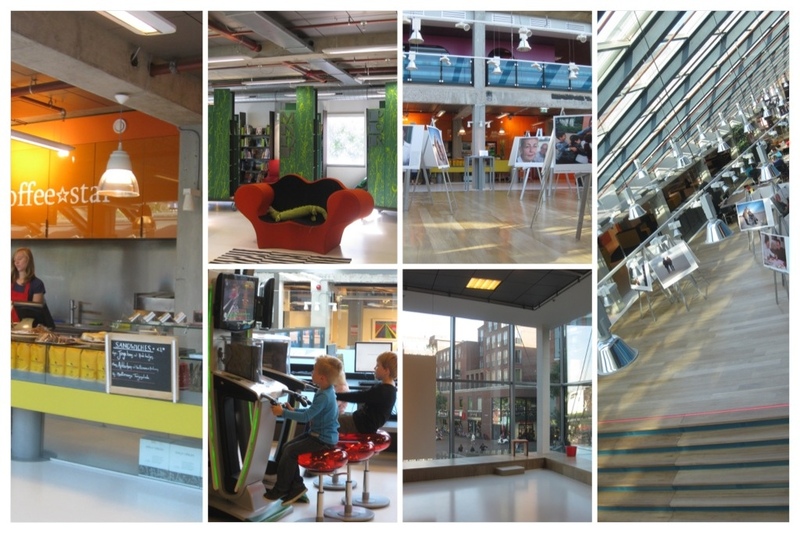 DOK: Library Concept Centre is seeking to the community heart and voice of Delft. What has this meant for DOK? DOK is realistic about the future of books and the place of the library in the community. They are facing challenges that the digital age present and reinventing. Local relevance is the most significant difference. As they say at DOK: Let Google do global, and we’ll do local.